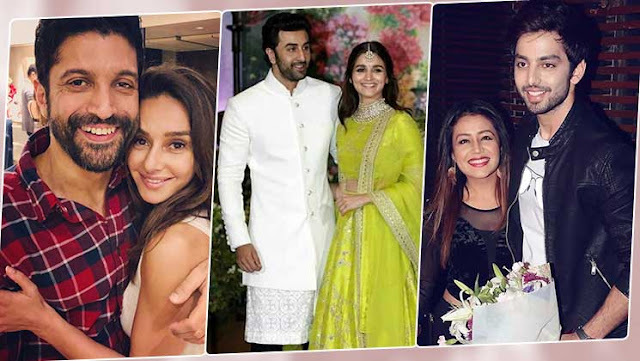 We bring to you a list of Bollywood linl-ups and break-ups for the year 2018. Ranbir Kapoor and Alia Bhatt were apparently dating for a year but both made their first public appearance at Sonam Kapoor's wedding reception this year. 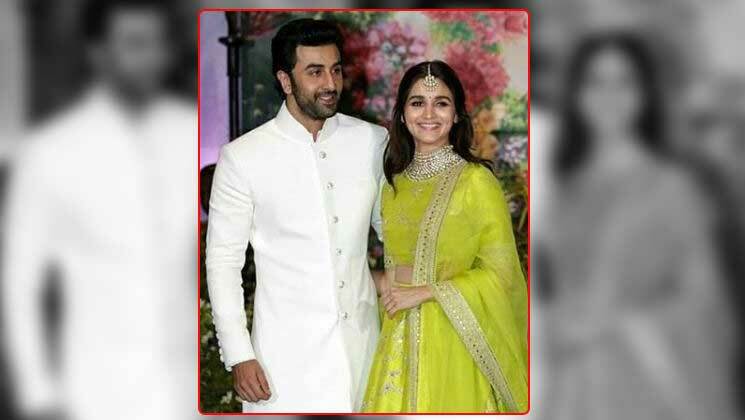 Their love bloomed on the sets of 'Brahmastra'. Arjun Kapoor and Malaika Arora grabbed the headlines in 2018. Though there were rumours of both dating this year, they have made it clear by walking hand-in-hand, going for dinner dates, etc. Also, Malaika rang in her birthday with Arjun this year. 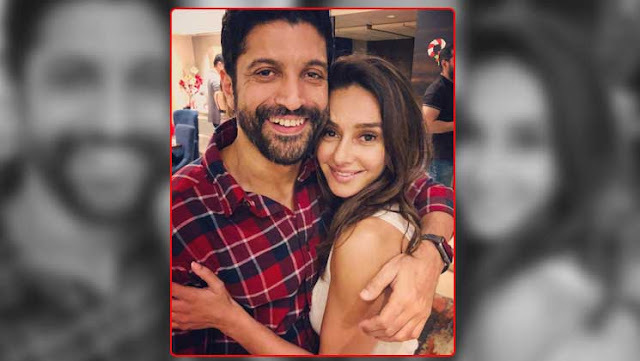 Farhan Akhtar and Shibani Dandekar met each other for the first time on the sets of a TV show. Their link-up news started this year as both were seen posting pictures of them together on their social media handles. Both have not confirmed about their relationship but something is really brewing between the two. Though Sushmita Sen has rubbished the rumour of getting married to Rohman Shawl, the couple are allegedly dating. Rohman has called Sush as 'jaan' many times. 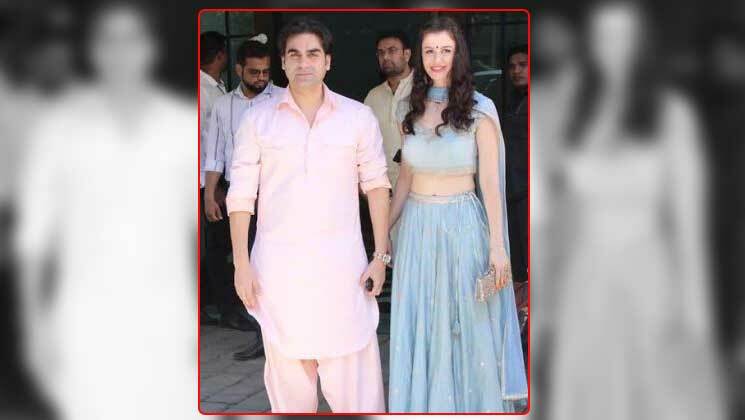 After the divorce with Malaika Arora in 2017, Arbaaz was often spotted with his alleged girlfriend Georgia Andriani this year. Even Arbaaz has confessed to being in a relationship. 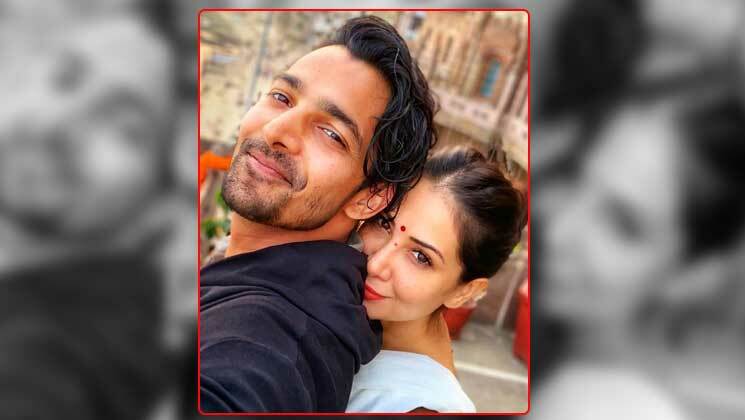 Harshvardhan Rane dating Kim Sharma is not a secret. This year, the couple have been spotted many times together. We can see pictures of both of them together on their Instagram handles. In fact, Harsh has celebrated this year's Christmas with Kim and her parents. 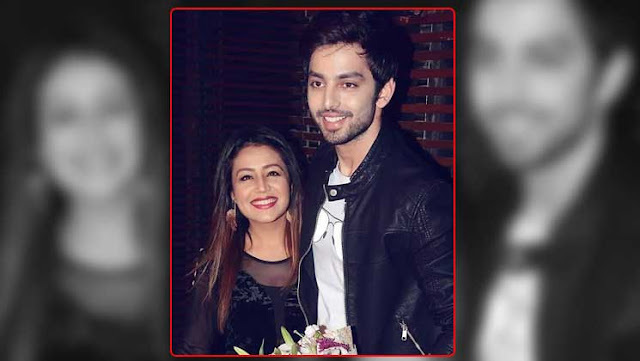 Neha Kakkar and Himansh Kohli made their relationship official on the sets of ‘Indian Idol 10'. But alas! The relationship didn't last long. Recently, the couple broke up and the singer even turned emotional on the sets of 'Indian Idol 10' where he is one of the judges on the show. 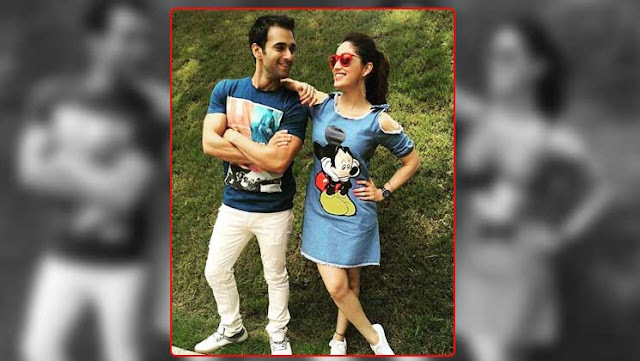 Pulkit Samrat got separated from his wife Shweta within a very short span and the reason was Yami. In an interview, Pulkit's wife said that Yami was the home-breaker. Later on, there were reports that Yami and Pulkit unfollowed each other on their social media handles. Both parted ways as Yami's family was not in support of their relationship.